In case you missed it, please see a message from Superintendent Jack Smith regarding the Maryland Report Card. This message was emailed to all MCPS parents/guardians on Nov. 30. 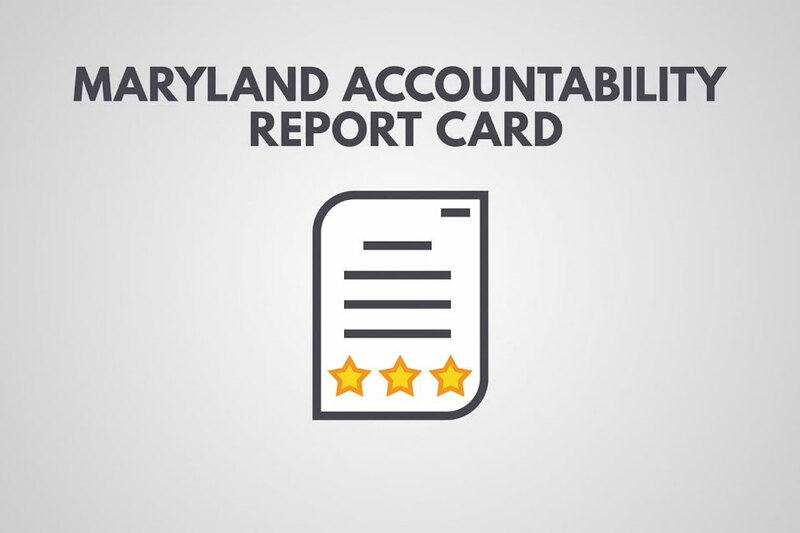 On Tuesday, December 4, the Maryland State Department of Education released a new accountability report card for every school in the state of Maryland, designed to measure the success of schools and identify areas for improvement. The report card was developed in response to the requirements of the Every Student Succeeds Act (ESSA), a federal law that seeks to ensure public schools provide a quality education for all children. While the Maryland Report Card uses multiple indicators in several categories, academic achievement and growth for students is measured solely on one data point—the Partnership for Assessment of Readiness for College and Careers (PARCC) results. The PARCC score simulates an end-of-course view of students’ performance or progress. While this is one useful measure, we can’t wait until the end of the year, or even semester, to systematically measure how students are doing and respond accordingly. While the Report Card does provide important information about our schools, its selected data points must be comparable to other districts and therefore, provide a limited view into the progress of our nearly 163,000 students. School improvement is inherently a local responsibility. We know our students best, how they are impacted, who is thriving, and who needs our support. To address the limitations of the Maryland Report Card, MCPS has developed an Equity Accountability Model that provides a more detailed and focused report of school success. The Equity Accountability Model uses multiple and frequent measures of students’ progress to determine if a school is meeting the needs of ALL students with a special emphasis on reducing and eliminating disparities in student achievement. Both the report card for Maryland and the local equity accountability model will include measures of student well-being in the future and that is a positive step forward. The MCPS strategy for student success must be multi-faceted and designed to meet the needs of all students. We remain committed to ensuring our graduates are ready to be successful in college, career and the community. *Primary schools serving only grades prekindergarten through 2 will not get a star rating.